When we think of volcanoes, often the image that comes to mind is a catastrophic Hollywood-worthy explosion. Actually, there are different types of volcanoes—some are very dangerous, while others are not. In order to understand the true nature of a volcano, it is important to know what kind it is. 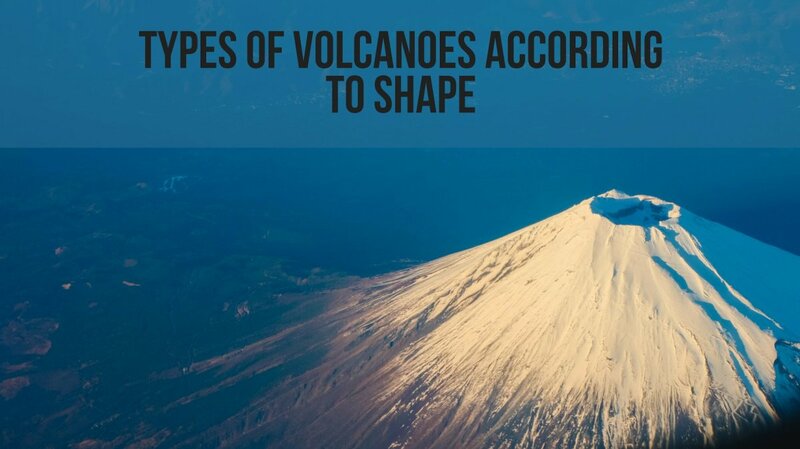 Geologists and professional volcanologists usually classify volcanoes into four different types, based on their shape, magnitude, structure, material, and type of eruption. 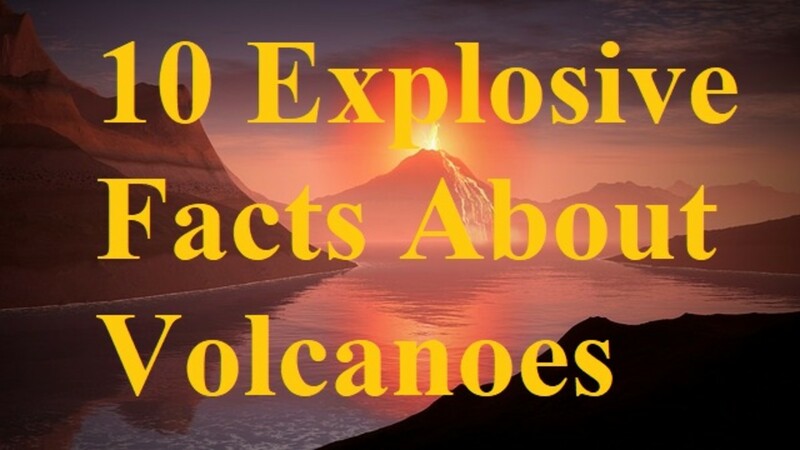 This article will also answer such questions as: What is a Volcano? What are the three states of volcanoes? What are the most dangerous volcanoes in the world? What are the tallest volcanoes in the world? Do volcanoes exist on other planets? What do you do when a volcano erupts? And, what is the Yellowstone Caldera? One of the most common types of volcanoes is the cinder cone. Less dangerous compared to other types, cinder cones only grow to about 1,000-1,200 feet tall. Unlike some of the other types of volcanoes—namely, shield volcanoes and composite volcanoes—cinder cones are usually created from a single opening. The opening of a cinder cone is a cone-shaped structure, while the steeps are formed of the erupted, fragmented cinders that fall close to the chimney/vent. The manner of eruption for cinder cones is relatively simple. When the lava erupts, cinders of it are blown into the air. These fragmented cinders fall a short distance from the opening, thus creating the cone. Another type of volcano is the shield volcano. Unlike cinder cones, shield volcanoes can be very, very big in size. However, they are not as dangerous as that size might make it seem. This is because the eruption of lava out of shield volcanoes is not accompanied by pyroclastic material (bursts of gas and particles). Shield volcanoes may be tall but tend to be very broad, with less steep slopes than other volcanoes. Shield volcanoes can be huge because of their ample supply of magma. For example, Mauna Loa is a shield volcano that rises more than 30,000 feet above its base on the bottom of the ocean. Composite volcanoes are also known as strato volcanoes. Composite volcanoes are reasonably big and can rise up 8,000-10,000 feet. Moreover, they can range anywhere from 1-10 km in diameter. Their eruptions are dangerous and explosive in nature, with many layers of lava and pyroclastic materials, the current of rock and gas that can reach 1,800°F and 450 mph, killing any living organism in its path immediately. The citizens of Pompeii were killed by a composite volcano's pyroclastic flow. The general structure of composite volcanoes is tall and symmetrical and with steep sides. Commonly, composite volcanoes erupt hot gases, ash, lava, and pumice as well as stiff, slow-moving lava. Moreover, deadly mudflows—also commonly known as ‘lahars’—can also accompany the eruption. 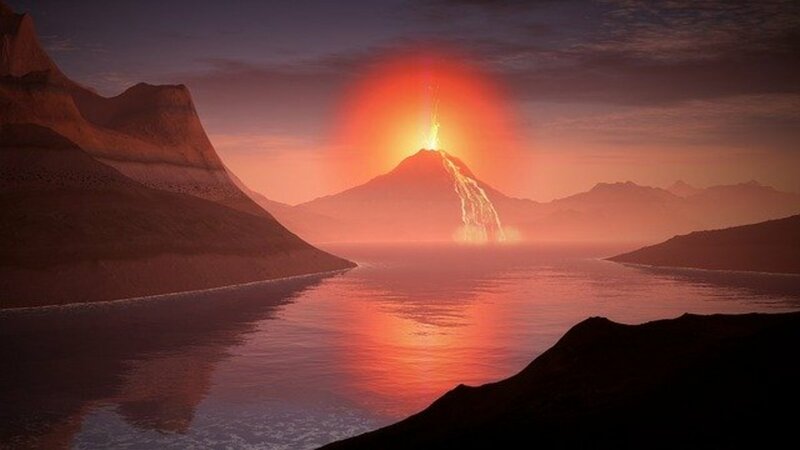 Composite volcanoes are believed to kill the most people because of their deadly nature and high numbers. Apart from their dangerous side, composite volcanoes are also famous because they comprise some of the most beautiful mountains on planet Earth. For example, Mount Fuji of Japan and Mount Shasta in California are two famous composite volcanoes. Lava domes are the fourth type of volcano that we are going to discuss. Unlike composite and shield volcanoes, lava domes are of significantly smaller stature. They are formed when the lava is too viscous to flow to a great distance. As the lava dome slowly grows, the outer surface cools and hardens as the lava continues to pile within. Eventually, the internal pressure can shatter the outer surface, causing loose fragments to spill down its sides. Generally, such lava domes are found on the flanks of larger composite volcanoes. So, the bottom line is that there are four different types of volcanoes, each with a different set of characteristics and structure. Some are more dangerous and catastrophic than others. Having this knowledge keeps you informed about the different types of volcanoes. Want to read further on how volcanoes form? Rosalyn M. C. Lopes' The Volcano Adventure Guide breaks the process down in detail starting on page 38. A volcano is a vent that directly connects magma to the surface of the Earth. It is also described as a mountain or hill, typically conical, having a crater or vent through which lava, rock fragments, hot vapor, and gas are being or have been erupted from the earth's crust. Extinct volcanoes will never erupt again. Ben Nevis, the tallest mountain in Scotland, and the British Isles. Dormant volcanoes have been in the state of sleep or dormancy for a very long period of time—usually at least 2,000 years. However, dormant volcanoes are not extinct and, hence, could erupt at any time. Active volcanoes are considered as immediate threats. Lava and gases may erupt from these volcanos, and/or these volcanoes may show seismic activities. An active volcano may have erupted recently and is at a risk of erupting again. Composite volcanoes are some of the most dangerous volcanoes on the planet. A composite volcano is formed over hundreds of thousands of years through multiple eruptions. The eruptions build up the composite volcano, layer upon layer until it towers thousands of meters tall. Some layers might be formed from lava, while others might be ash, rock and pyroclastic flows. A composite volcano can also build up large quantities of thick magma, which blocks up inside the volcano, and causes it to detonate in a large volcanic explosion. Even larger, calderas, such as the Yellowstone caldera, are mind-boggling powerful, with the capacity to cover the entire U.S. in ash. A volcano composed of several foci that since 1572 have erupted on 33 occasions, the last one in 1977. On August 27, 1883, four huge explosions—which could be heard up to 5,000 kilometres away—destroyed almost three quarters of the archipelago of Krakatoa (or Krakatau) in what is now Indonesia. Considered the most active volcano in Indonesia, it has been erupting almost continuously since the sixteenth century. This volcano is a scant 70 kilometres that separate the volcano from the 20 million inhabitants of Mexico City. If this island volcano erupts it could cause the entire face to collapse westward and provoke a mega-tsunami that could cross the Atlantic and devastate the American east coast. Italy’s Vesuvius has been a menacing figure since an eruption in 79 CE buried the city of Pompeii. The heat from Mount Rainier’s lava flows could potentially melt the snow and ice on the volcano, causing a rapid downstream flow of mud, rocks and debris called lahar. 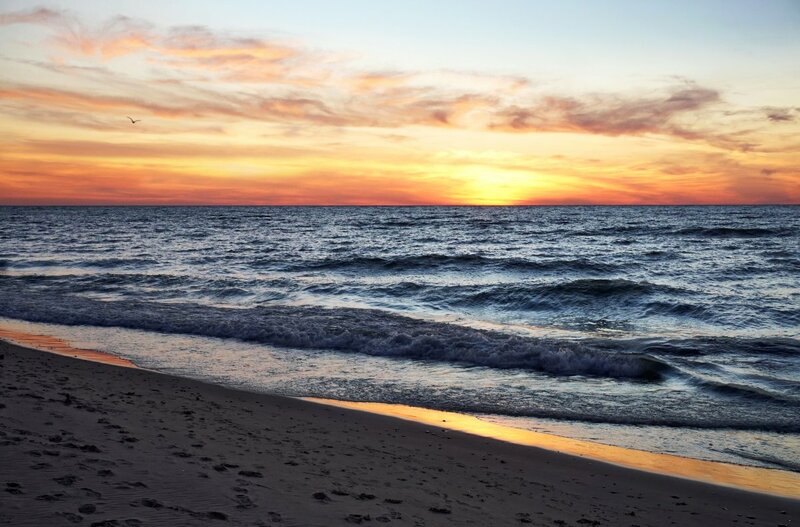 Earth's crust is around three to 37 miles thick. It is broken up into seven major and 152 smaller pieces called tectonic plates. 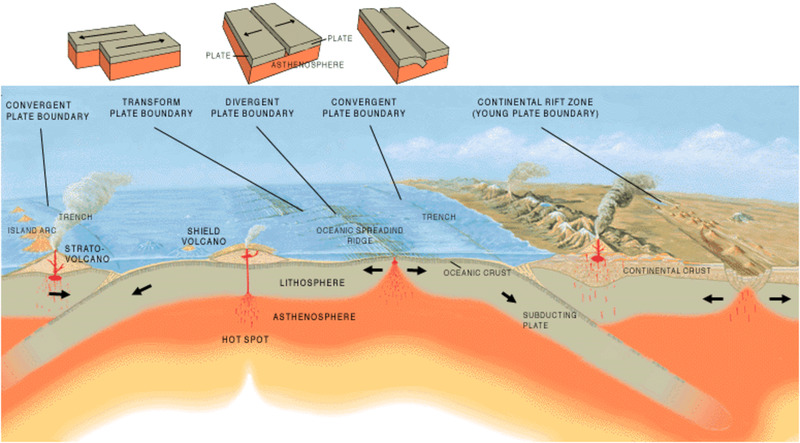 These plates float on a layer of magma (semi-liquid rock and dissolved gases). 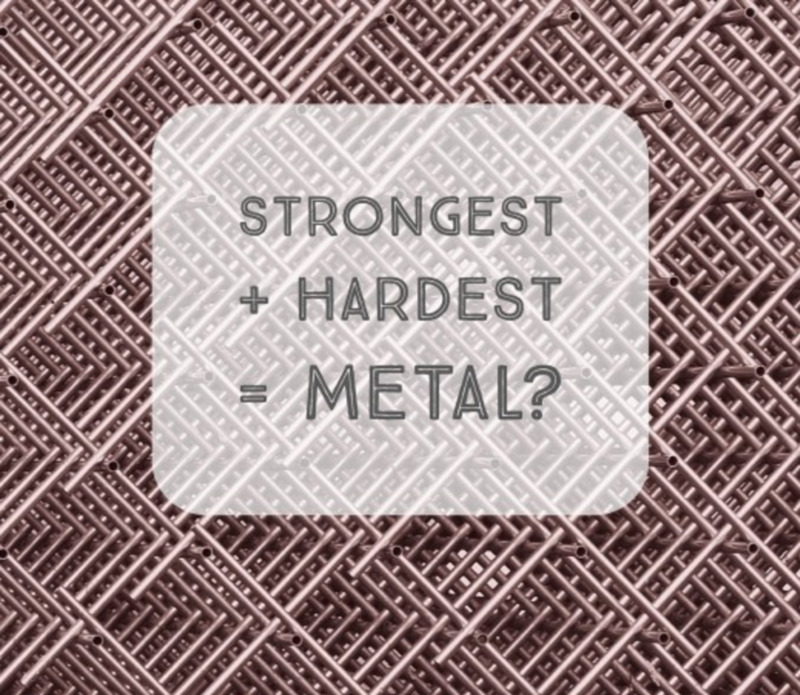 At the boundaries of these plates they move past, are pushed under, or move away from each other. The magma (which is lighter than the surrounding solid rock) is often able to force its way up through cracks and fissures. Magma that has erupted is called lava. The world's largest volcano, Mauna Loa in Hawaii, is a shield volcano. Mauna Loa is about 55,770 feet from its base, which is deep beneath the ocean to the summit. It's summit is 13,681 feet above sea level. It is one of the Earth's most active volcanoes. Shield volcanoes have a reputation for being powerful and enormous. Do Volcanoes Exist on Other Planets? Volcanoes are a fairly regular feature on rocky planets and moons. For example, the surface of Venus is dominated by volcanic features. It has more volcanoes than any other planet in the Solar System. Scientists have never recorded an active volcano eruption on the surface of Mars. However, Mars has the tallest dormant volcano in the solar system, Olympus Mons. With over 400 active volcanoes, Io is the most volcanically active object in the Solar System. This extreme geologic activity is the result of tidal heating from friction generated within its interior as it is pulled between Jupiter, Europa, Ganymede, and Callisto. What Do You Do When a Volcano Erupts? Evacuate only as recommended by authorities to stay clear of lava, mud flows, and flying rocks and debris. Before you leave the house, change into long-sleeved shirts and long pants and use goggles or eyeglasses, not contacts. Wear an emergency mask or hold a damp cloth over your face. What Is the Yellowstone Caldera? The last time the Yellowstone supervolcano erupted was over 640,000+ years ago. The eruption area collapsed upon itself, creating a gigantic sunken crater or caldera that is 1,500 square miles in area. The magmatic heat powering that eruption still powers the park’s famous geysers, hot springs, fumaroles, and mud pots. Yellowstone is technically a "supervolcano." The term “supervolcano” implies an eruption of magnitude 8 on the Volcano Explosivity Index. This indicates an eruption of more than 1,000 cubic kilometers of magma. 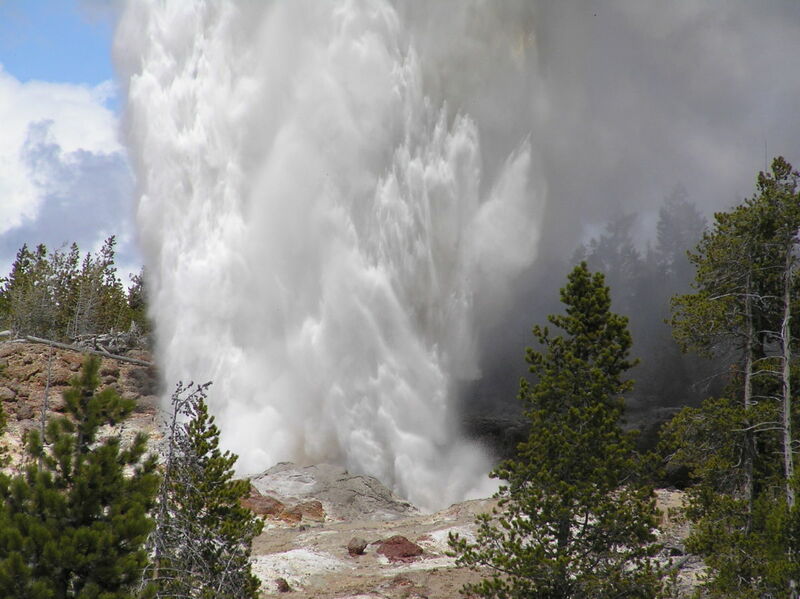 The yellowstone eruptions 6,000 years ago was estimated to be 2,500 times larger than the May 18, 1980 eruption of Mt. St. Helens in Washington State. Live Science, "Volcano Facts and Types of Volcanoes"
Have you ever seen a volcano? Which one was it? Did the Mount Toba Eruption Almost Wipe Out Humans? WOW!, that is the most interesting volcano text I ever read. Just wanted to make note that Mt. St. Helens is a Stratovolcano, not a lava dome. The volcano I saw is a stratovolcano, the most famous and among the most dangerous: Mount Vesuvius. Thank you for responding my comment mister boiiii. Did you see what it is going on with Hawaii volcanoes. 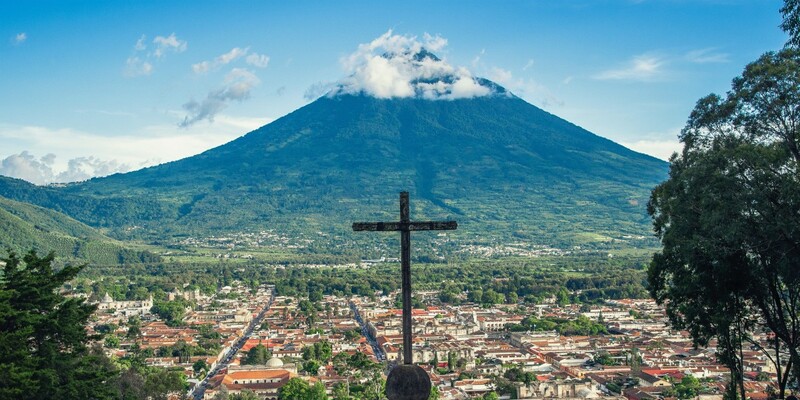 El Salvador Central America has a team of scientists working and monitoring the volcanoes activity. If you used you tub . They explain what it is going on. The video is in Spanish language. Hello mister Said. I was reading your hub. Congratulations to you. Volcanoes are so dangerous to all of us. I saw what happened in Hawaii and still going on. Your explanation is very important to the people in Hawaii and to others. The shoes to walk around the hot areas have to be from a good rubber to protect the feet; lava is so hot that can burn the skin. Thank you for the information. this video was cooooooooolllllllll i like jeffy from sml . Thanks i needed this website for a paper and came very handed i will be sure to leave a Source. Thanks for the info, I really needed somthing good for a project and this was the best infomation that I found. Thanks! I'm a sixth grader, and this helped me with my homework, thank you sir, I appreciate it. you are great people and this author is awsome. kaboom!! i like it. it was great. Thanks for this explanation. I'm taking a geology course and this really helps! This is awesome. I lived on the big island in Pahoa, and had a lava flow not even a mile away from me! This was a fascinating hub on the different types of volcanoes. There are always beautiful to see and dangerous to be near at the same time. Voted up! Wow, good job! This was very informative and it really helped with my paper for Earth Science! Volcanoes are awesome, and I've stood on the outer crater of one which was in minor eruption at the time. It was one of the great experiences of all time for me. We weren't allowed into the crater to the lower level though, as it was too active to go down and see the lava lake. I like your article on the volcanos. Volcanos are the most dangerous activity that the earth have. Volcanos are destructive . Every time, I see a volcano active on television. I feel worry about the scientists that work on the volcanos. Other people around , they are smart . They leave fast. You did a marvelous job on your hub. Thank you for sharing your good work. I must say that it's a nice & an interesting theme for a hub. Keep posting such interesting hubs. Not so close neighbours now, my friend. I moved a few miles down the road to London, UK. 5 years ago from Karachi, Pakistan. Very concise and interesting summary. I have been to Sunset Crater and was fascinated walking through the lava flows. It is sort of scary to think that major cities like Seattle are located at the foot of deadly volcanoes. Nice work! A really very interesting hub. Thank you. I have always been fascinated by volcanoes and loved it when we studied them at school. Your hub was easy to read and struck just the right balance between really interesting and very informative, without being tedious. By the way, I feel that my interest in volcanoes may stem from the fact that i was born in a city that is build in the crater of an extinct volcano. I think you must have heard of it... Quetta, in Baluchistan. Interesting hub, thank you for sharing! Thank you, Vellur, for stopping by. Volcanoes always intrigues me and I hope that by studying these 4 different types of Volcanoes, people will understand them better. Volcanoes very well explained, thank you for sharing this with us. Voted up and shared.